Safety, productivity and efficiency are the cornerstone elements of drone (Unmanned Aerial Vehicle - UAV) surveying. Using drone technology removes the need for operatives to work at height, in line with the Hierarchy of Risk Control (HSE / Work at Height Regulations 2005). The drone market is a quickly evolving space as designs become more efficient, batteries have higher capacities and the overall weight of UAV aircraft and their associated payloads become lower. Vertex Air constantly invest, adapt, improve and change our working methods and associated technologies to stay at the forefront of this cutting edge market. The mainstream media has, so far, mostly portrayed the use of drones in a nefarious manner, being used or more pertinently, misused, to cause risks to safety, security or privacy of high profile people or the general public. This portrayal by the media is the exact opposite of how the highly skilled and technically knowledgeable drone survey companies such as Vertex Air operate. For all commercial uses of drone equipment, in line with the EU and United Kingdom Law and Civil Aviation Authority (CAA) regulations/guidance, there is a robust set of rules, restrictions and aviation accreditation procedures, moderated by the CAA. 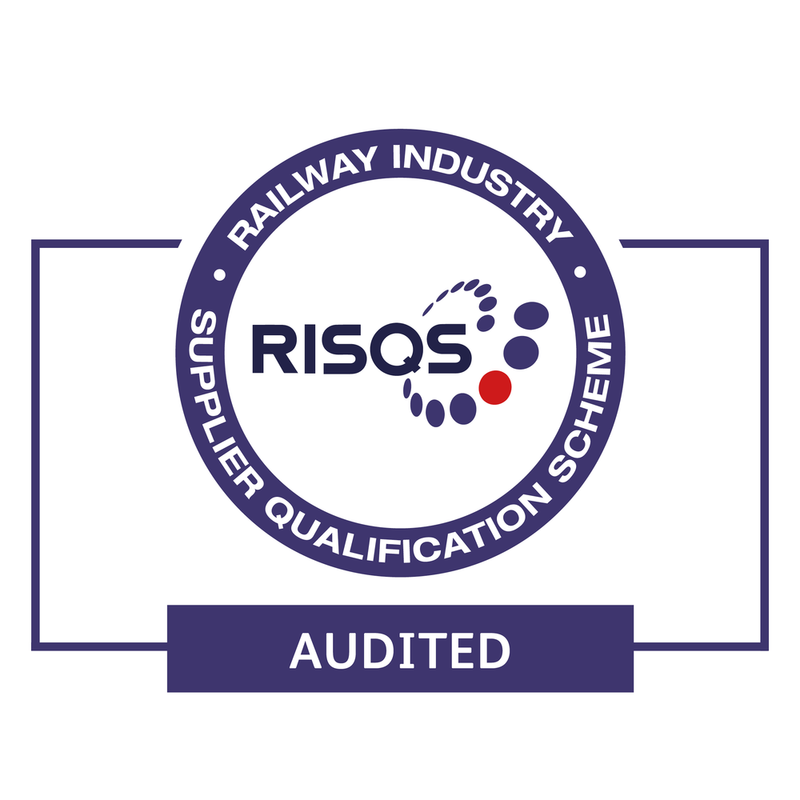 The key element of this accreditation being a Permission for Commercial Operation (PfCO) issued on a yearly basis by the CAA. This Permission allows a Drone Operator to legally operate in the UK. 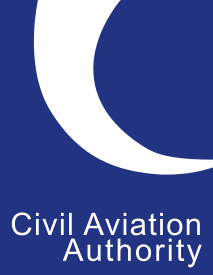 Vertex Air have held the CAA Permission since 2014 and are within the first 10% of all companies to attain this Permission. It is imperative for prospective clients to ensure any drone operator they are going to employ holds a PfCO and the relevant commercial and aviation (drone) insurances (must be fully compliant with EC 785/2004) before instructing drone survey works to be undertaken. In order to successfully specify, undertake and complete a drone survey, a robust Scope of Work generally ensures the best understanding and outcome. Scope of Works should also specify the Risk Assessment and Method Statement process (RAMS) to be task and project specific to ensure the drone operator has fully considered any potential risks and hazards involved for operation on that particular site. The RAMS document should then be reviewed, amended if necessary, and approved before works commence. Vertex Air undertake rigorous Risk Assessments considering the specific site, environment, aviation rules and regulations to ensure safe, efficient and productive drone surveying works on site. A range of survey outputs can be generated and provided depending on the drone survey requirements. Detailing the required output ensures the clarity between drone operator and the client. As drone technology is still at an early stage, it is understandable that many clients are not fully aware of what is achievable using drone surveys. To discuss your particular project with one of our technical staff, call (01709 379 453), email (https://vertexaccess.co.uk/contact/) or live-chat with us now.